Complete the registration form below (OR HERE) to initiate your purchase. 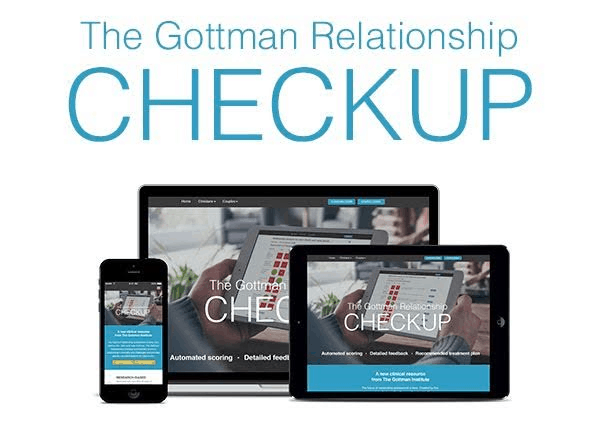 You will receive an email invitation from Michele O’Mara, PhD to take the Gottman Relationship Checkup. You and your partner will be asked to create a private profile that will only be accessible to you and Michele, and not each other. Each of you will need to complete the questionnaire before receiving the results. Once the questions have been answered and submitted, each of you will received two reports. 1) You will both receive an overview of your relationship strengths and challenges. You will also be offered specified information and strategies for how to begin improving areas of concern. 2) You will each receive a separate, private report with details about areas of concern for your individual work. This will include specific suggestions and strategies to address areas in need of improvement.